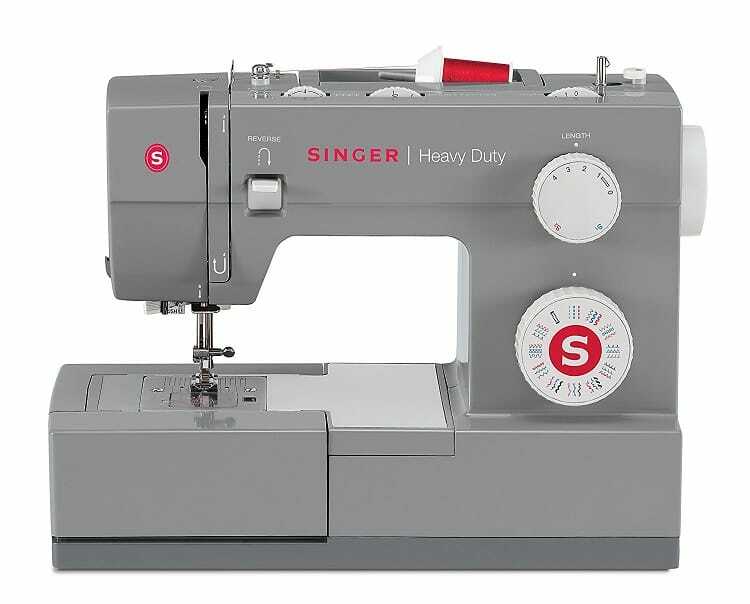 Looking to buy a sewing machine? 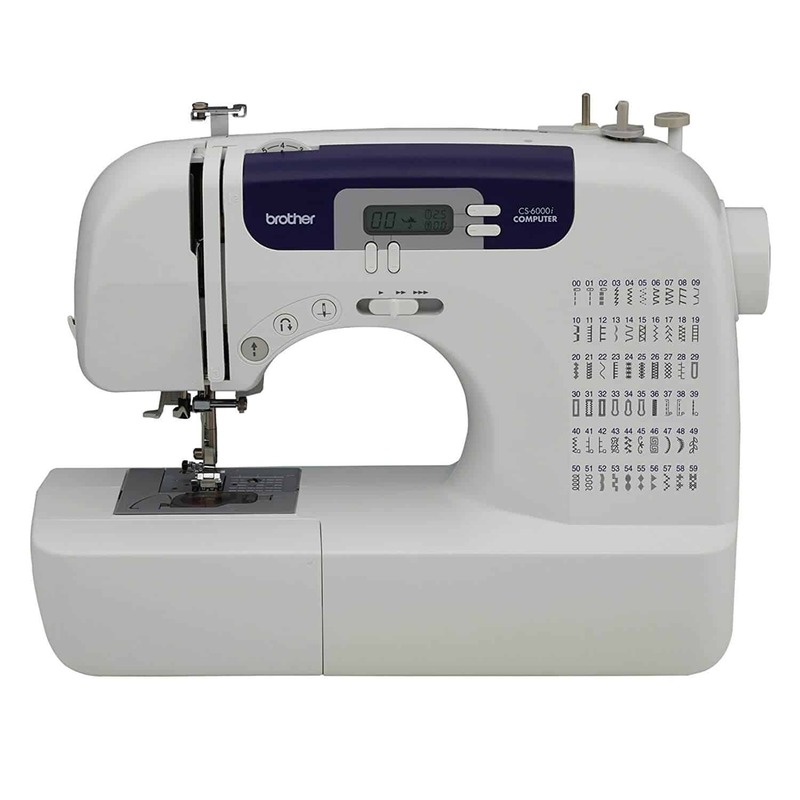 It is always useful to get as much information as you can before making a purchase, and sewing machines are no exception. 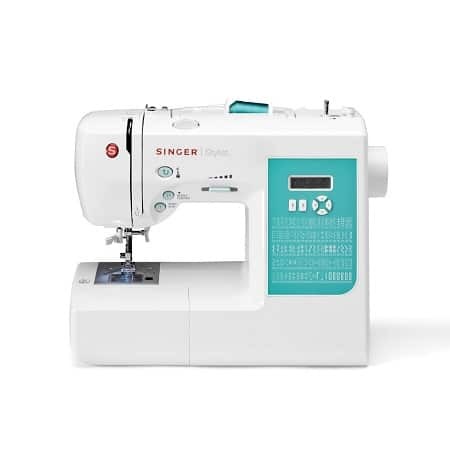 As of Nov. 3 2017 I compiled the list of top-rated sewing machines for beginners from Amazon*. 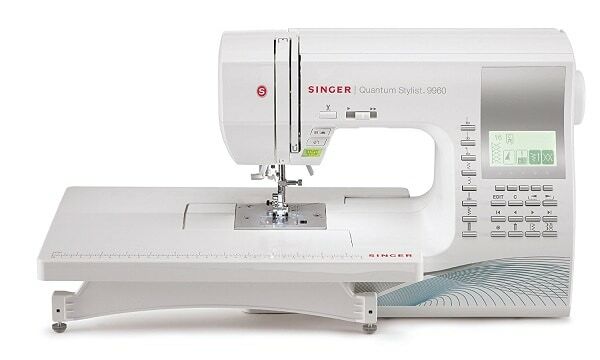 All of them have relatively good reviews and ratings and the prices are not outrageous either. 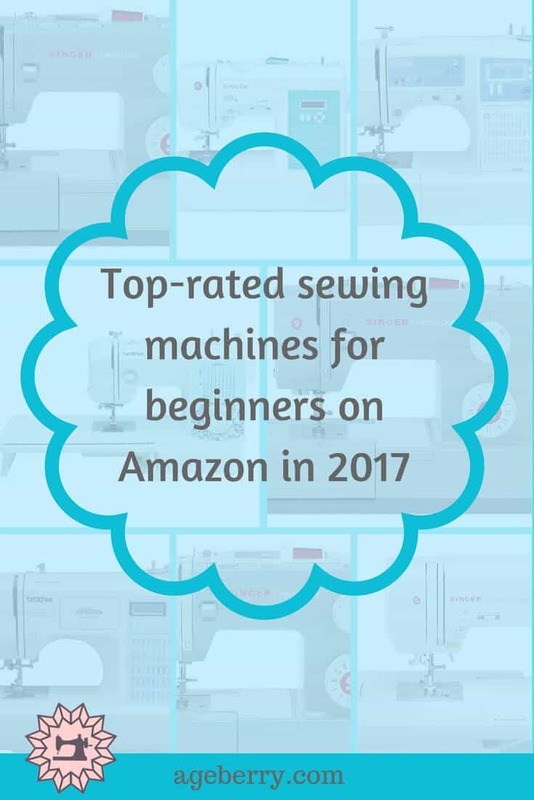 If you want more information about how to choose an entry-level sewing machine for beginners check my comparison guide of top rated machines on Amazon in 2017. 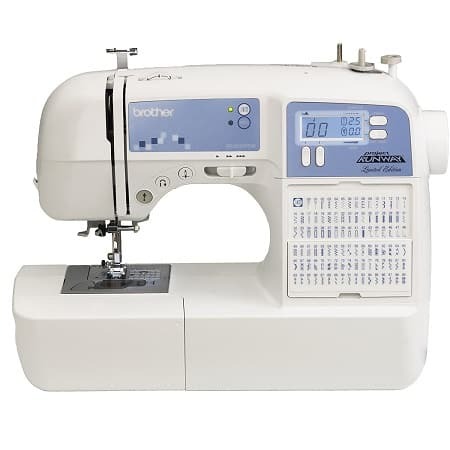 Amazon currently has some great specials on sewing machines as part of their Holiday Promotions. 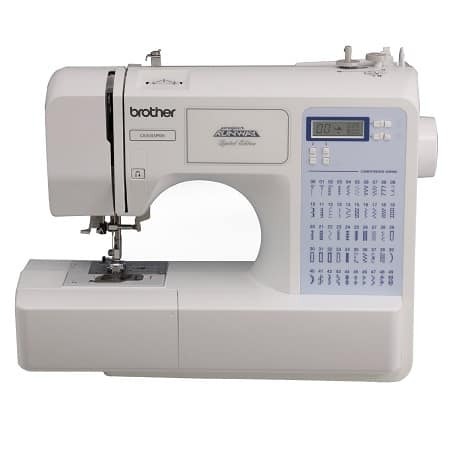 * NOTE: This article contains affiliate links. 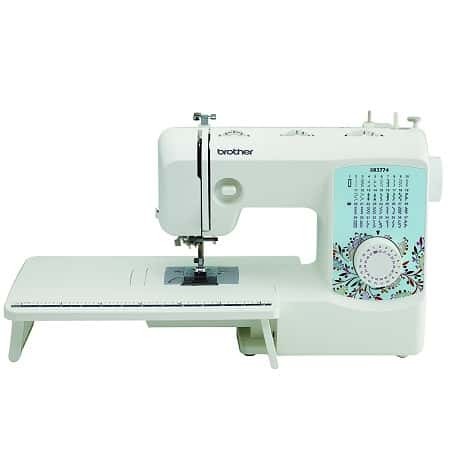 Meaning, if you purchase a sewing machine after clicking through these links, I will make a small commission which will help me to cover some costs to maintain this blog. 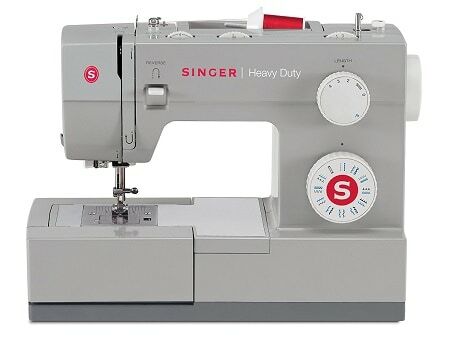 Thanks for the best sewing machines for beginners, I liked them. Thank you! 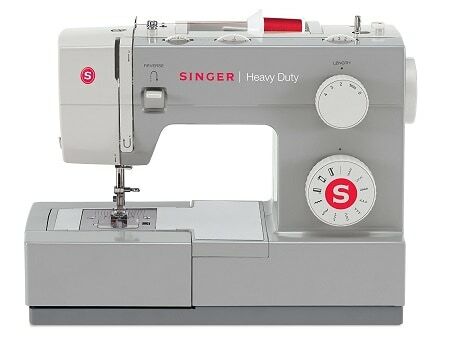 What sewing machine do you have? Or just planning to buy?